Moving to a new apartment? 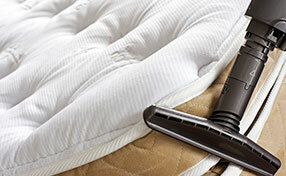 Let our carpet cleaning services in California handle the carpet and rug cleaning for you. 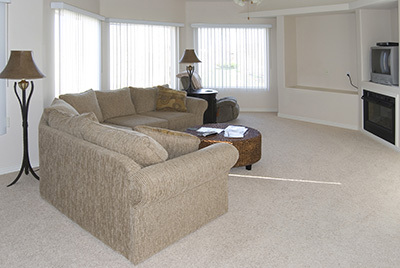 We’ll make sure that you don’t bring dirt and sand onto your new home by doing a thorough job! 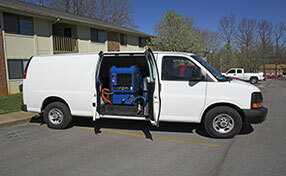 Our carpet cleaning experts use the best methods. Check out this infographic to learn all about them. Our company, Water Damage Restoration Vallejo, employs large team of various profiles and professionals in the field of water damage restoration industry.